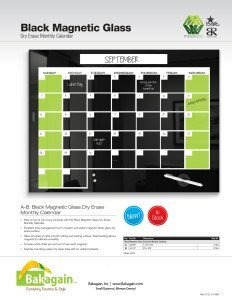 Stay on top of your busy schedule with the Black Magnetic Glass Dry Erase Monthly Planner Calendar. 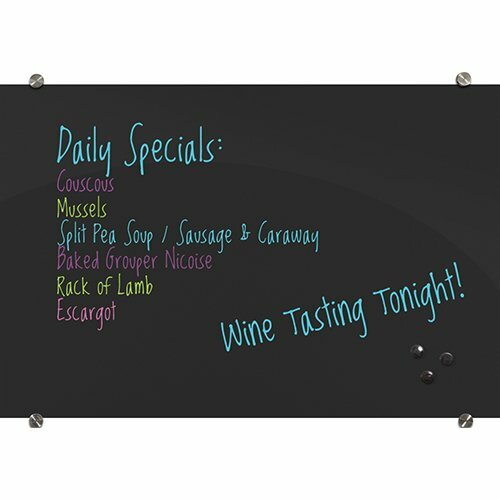 24″w x .25″d x 18″h Weight: 12 Lbs. 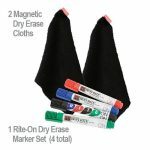 36″w x .25″d x 24″h Weight: 22 Lbs. 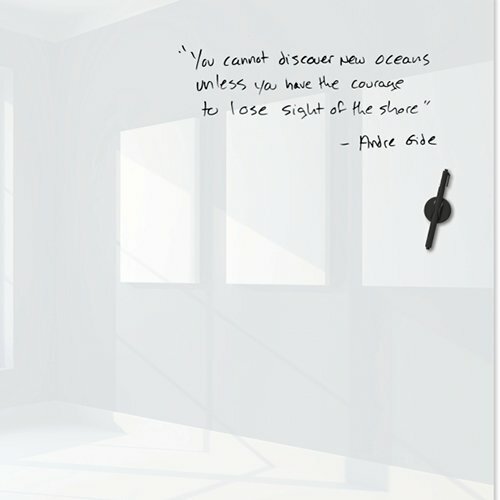 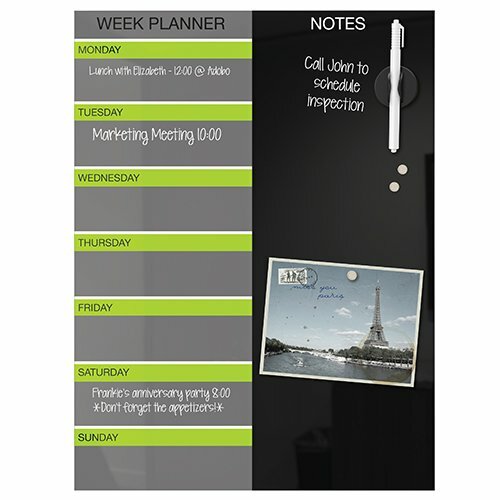 Excellent time management tool in modern and stylish magnetic black glass dry erase surface. 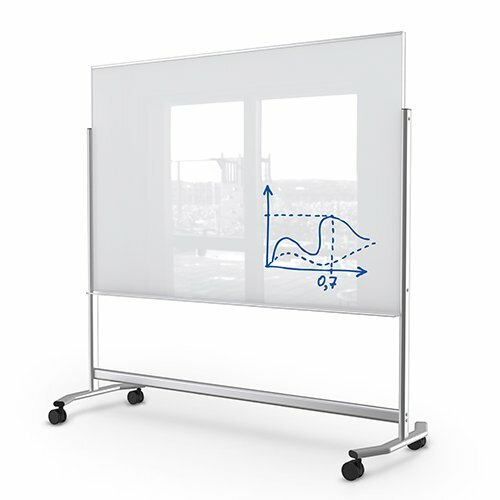 Glass provides an ultra smooth writing and erasing surface. 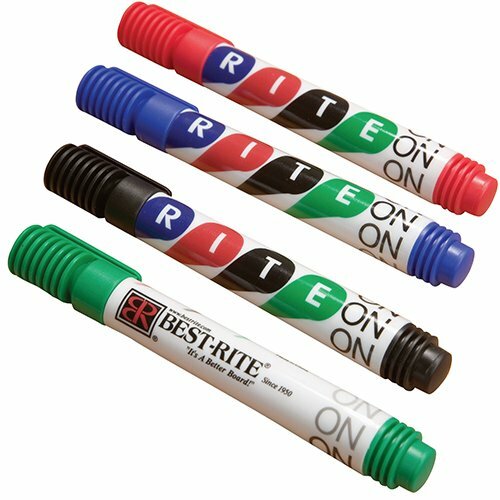 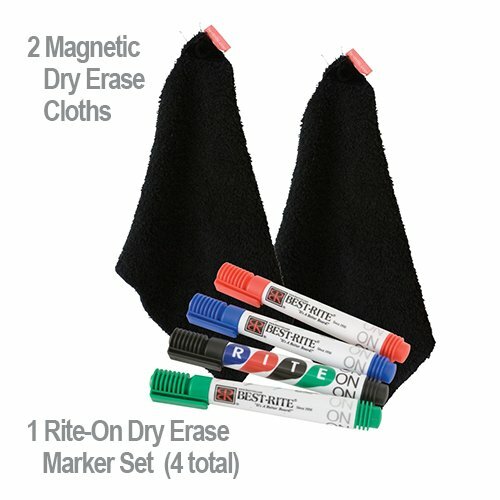 Steel backing allows magnets for ultimate versatility. 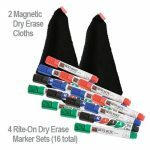 Includes white chalk pen and set of rare earth magnets. 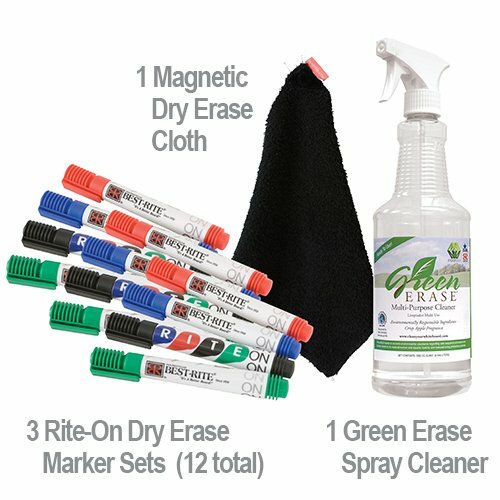 Keyhole mounting system for clean lines with no visible hardware. 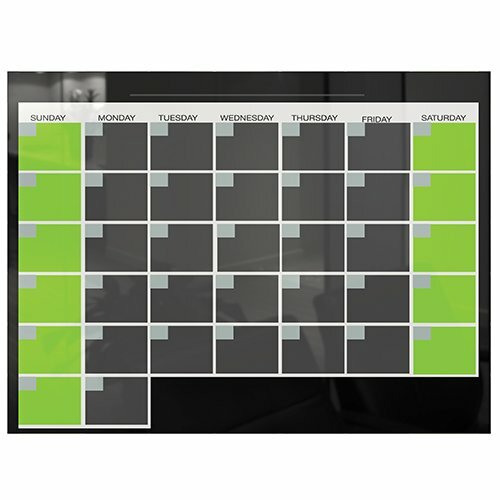 The attractive planner shows weekends in green and week days in dark gray to keep you visually organized. 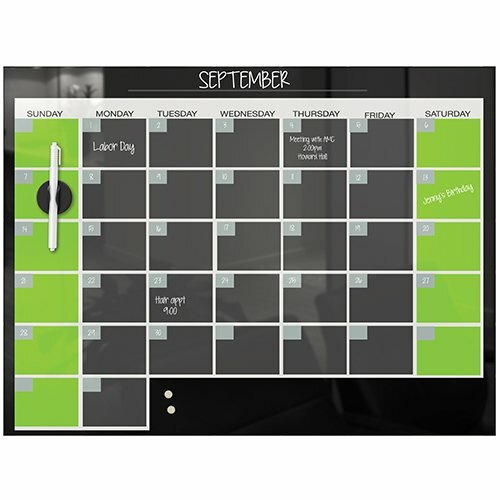 The magnetic glass also allows you to attach tickets or note all on one monthly planner. 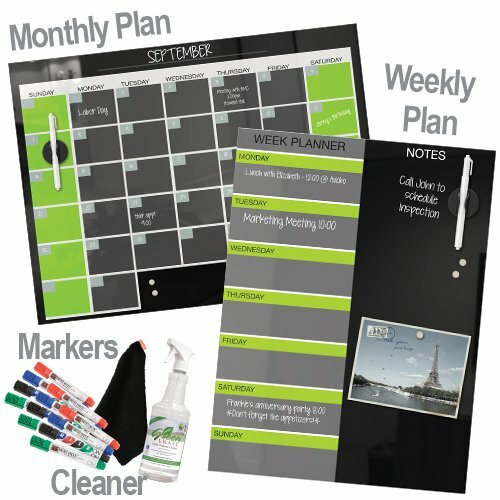 Also consider the Black Magnetic Glass Dry Erase Weekly Planner as a companion organizer tool. 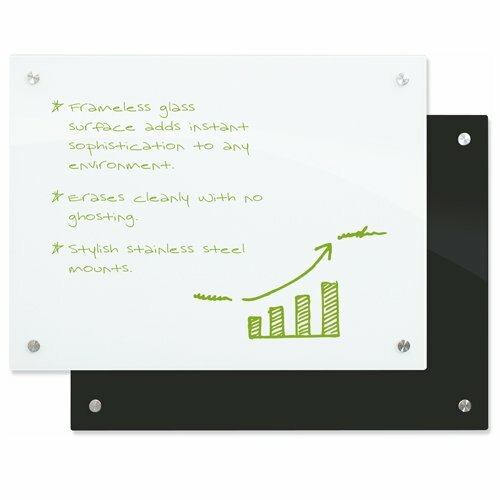 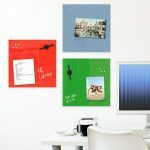 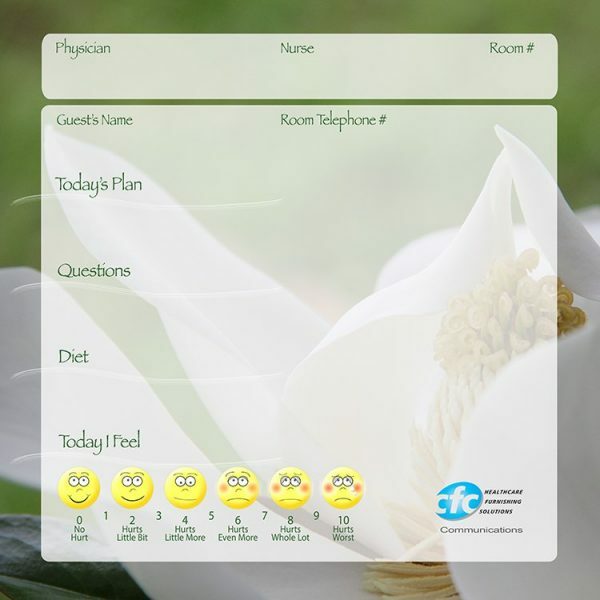 Both dry erase boards mount to the wall and can be hung easily in the areas in the office, nurses station, boardroom, scheduling room, home office, kitchen and mud room! 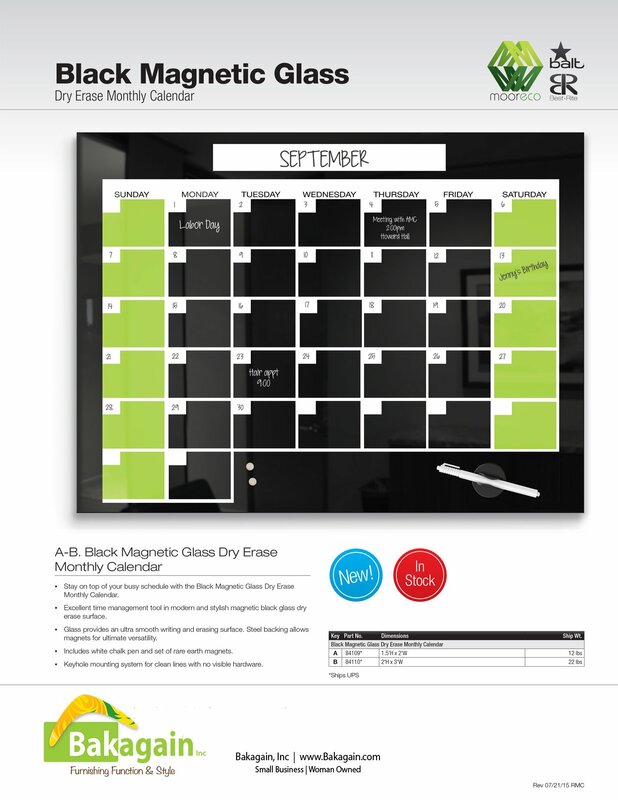 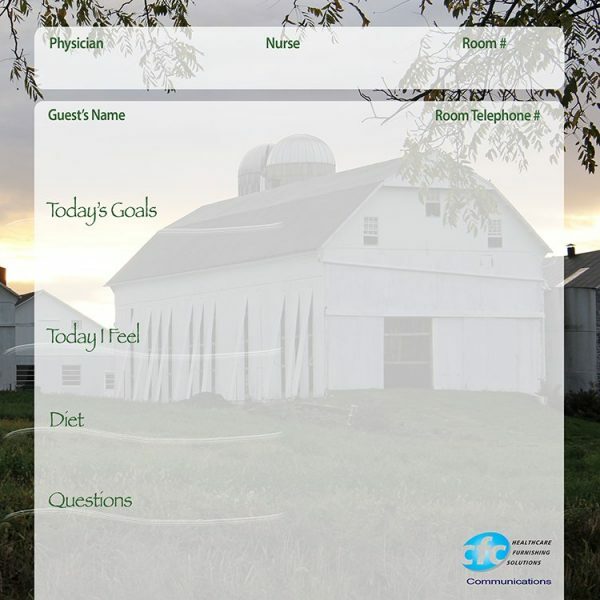 The Monthly Planner Glassboard is available in 2 sizes for your collaboration area or office. 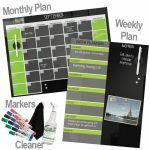 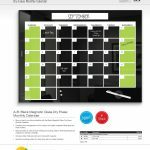 #84111 Black Magnetic Glass Dry Erase Weekly Planner 24″h x 18″w 12 lbs.